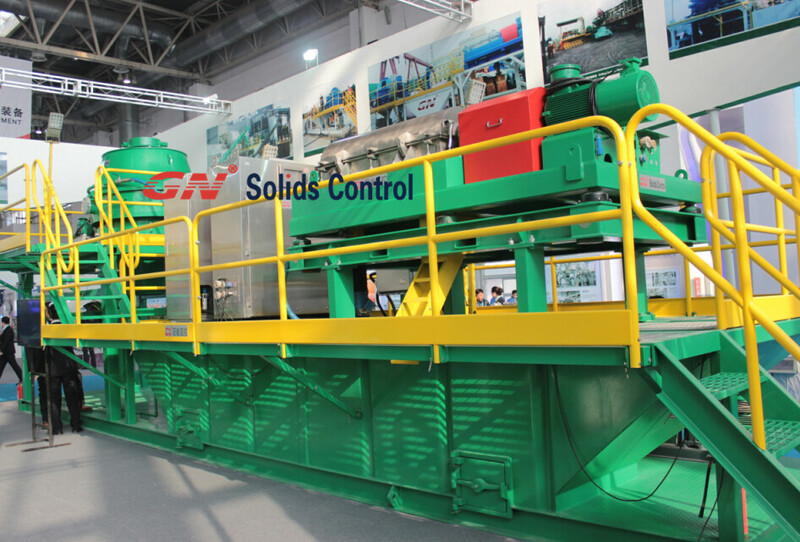 GN Solids Control is a leading manufacturer of solids control equipment and systems. The company started its first business in 2007, and our main goal has always been quality and reliability, which helps our customers save money and variable time. Of the total equipment we offer, three main products have proven to be stronger, durable and reliable: mud shakers, decanter centrifuges and cutting dryers. 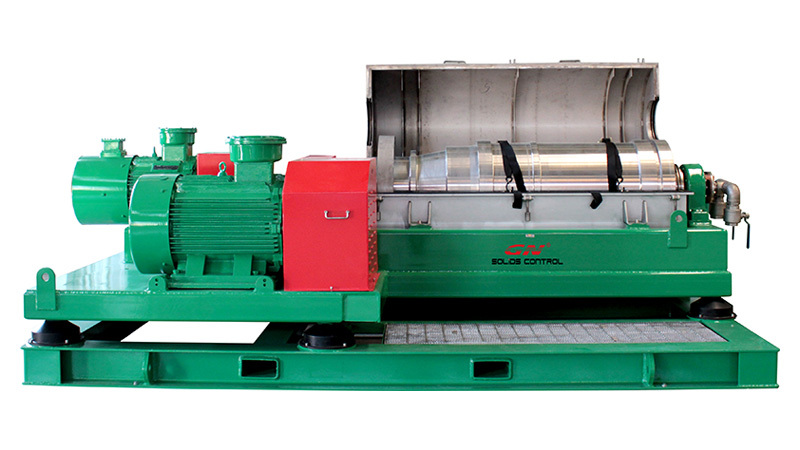 Recently, GN released its new product, the GNLW363D-FHD decanter centrifuge. So today, let’s understand the meaning of the product name. GN curse it is the abbreviation of our company’s full name Guan Neng, LW means it is a horizontal spiral product. 363 indicates that the bowl has a diameter of 360 mm, which is equivalent to 14 inches. 3 indicates that the length of the bowl is about 3 times the diameter. This ratio is specifically designed by the technician to ensure good performance at work. D represents the 4th generation decanter centrifuge. FHD means full hydraulic drive. All configurations are of a high standard to meet the requirements of most customers. The bowl is made of double-layer SS 2205 / SS 2304. The material of the screw conveyor is made of SS 304 / SS 315. The surface is protected by tungsten carbide brick. It is more durable and more reliable, which saves customers’ money and saves customers. cost. In operation and maintenance. And the solid steel discharge port also uses a tungsten carbide insert. The bearings still use the world famous SKF. The FHD system is a VISCOTHERM fully hydraulic drive. The electrical control system is intelligent PLC control. The coating used Cosco & Kansai Zinc Rich Epoxy Coating. The device can be used in extremely high temperature environments where the mud is heavier. The decanter is designed and assembled on the slide for easy movement, saving transportation time and cost.